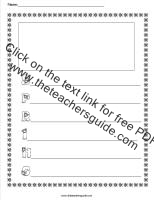 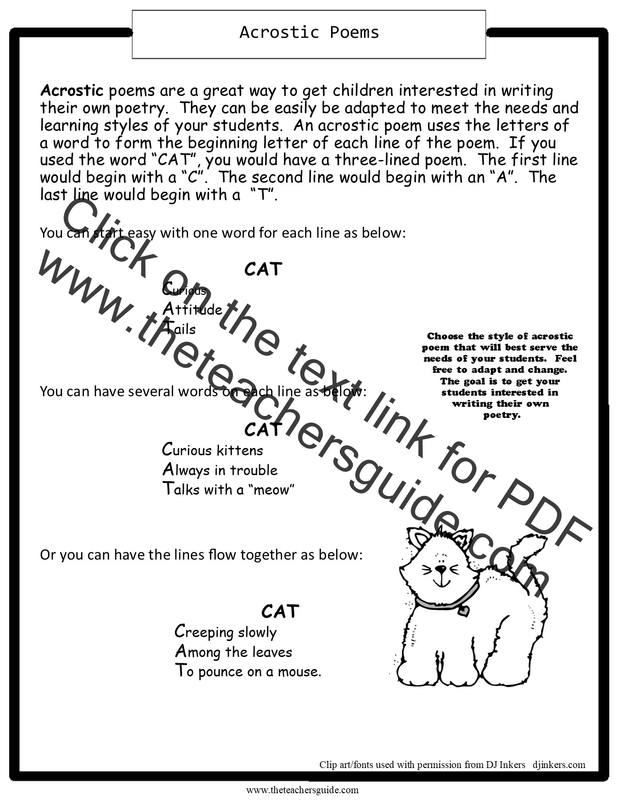 Instructions on how to write an acrostic poem. 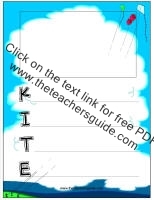 An acrostic poem form about bats. 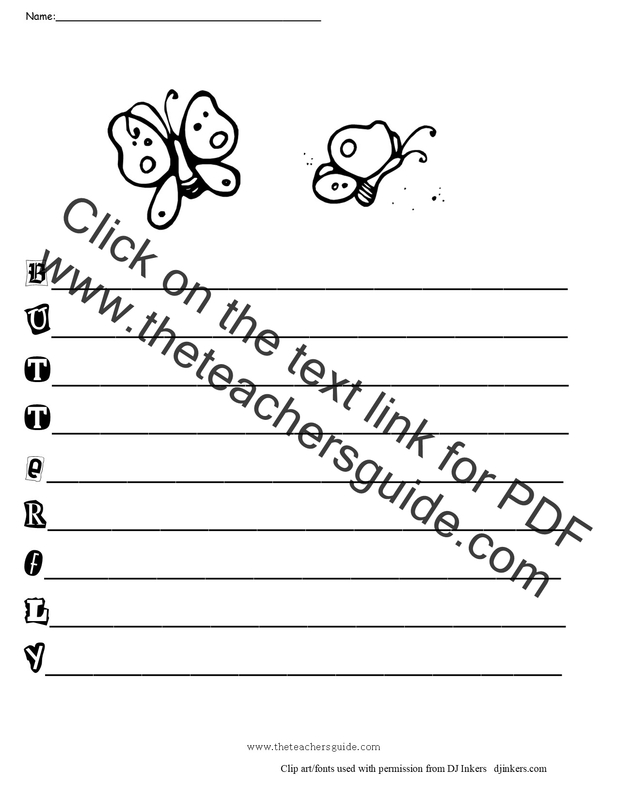 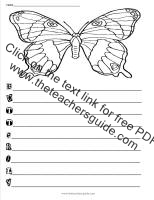 An acrostic poem form about a butterfly. 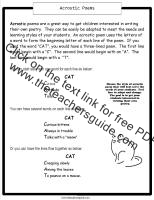 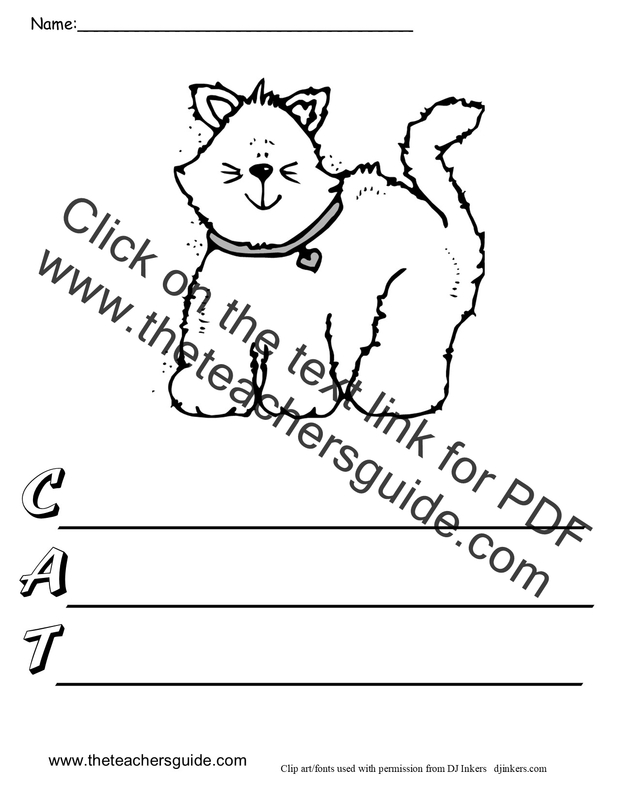 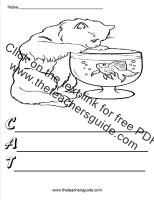 An acrostic poem form about cats. 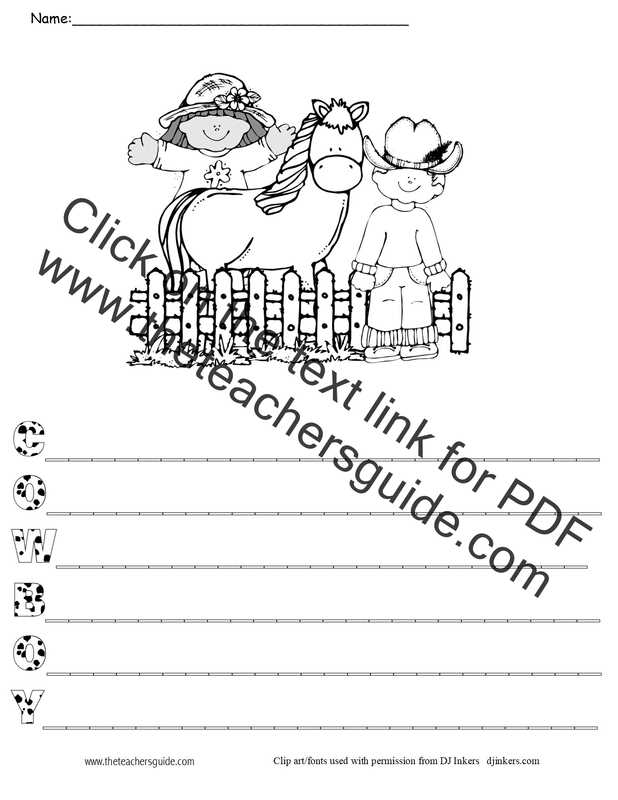 An acrostic poem form about cowboys. 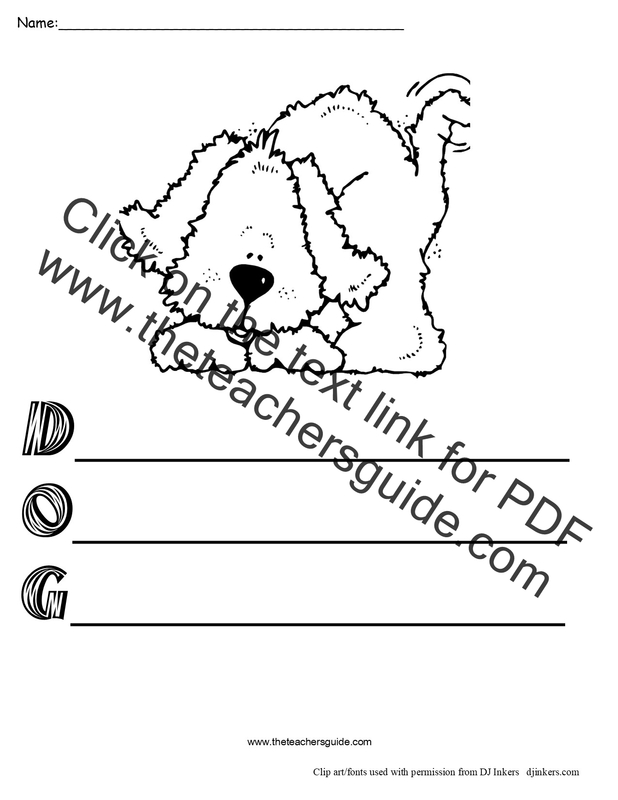 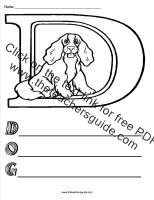 An acrostic poem form about dogs. 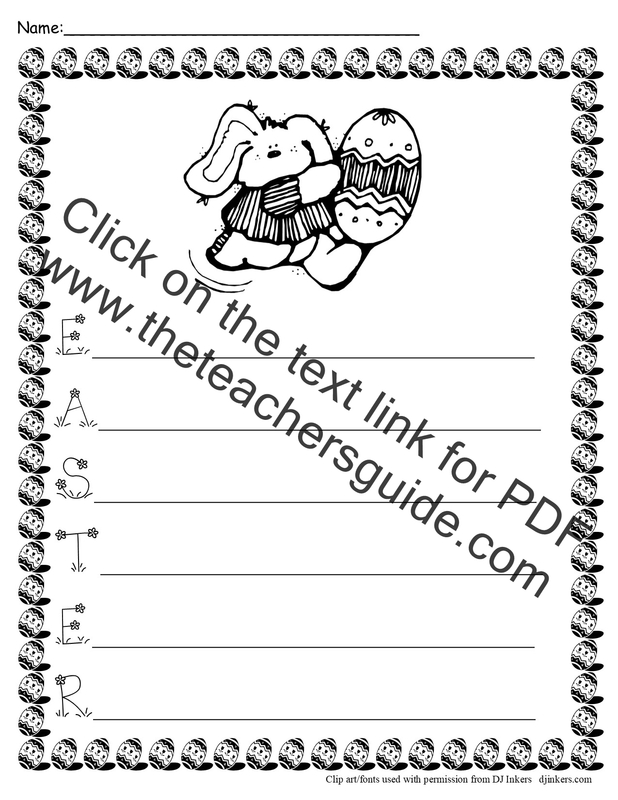 An acrostic poem form about Easter. 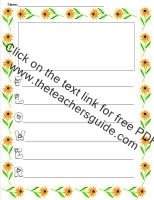 An acrostic poem form about flowers. 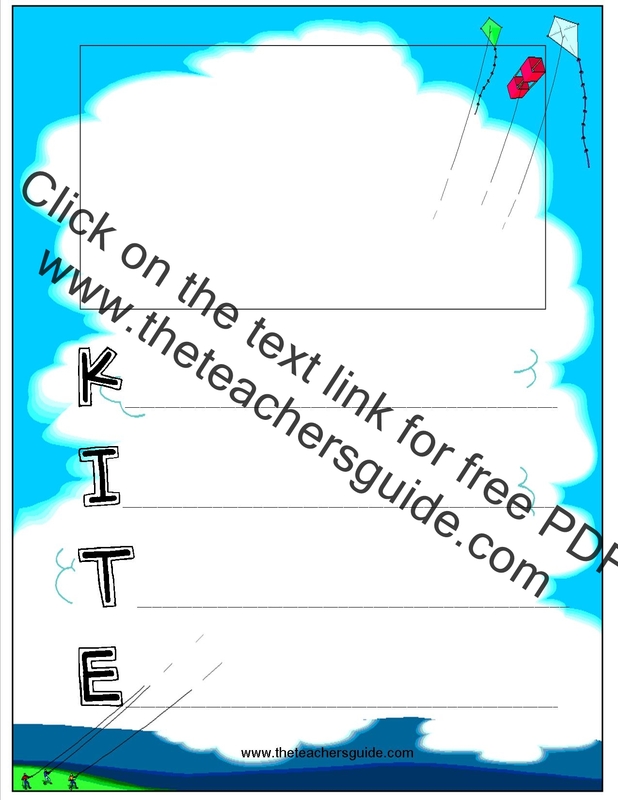 An acrostic poem form about kites. 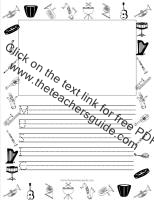 An acrostic poem form about music. 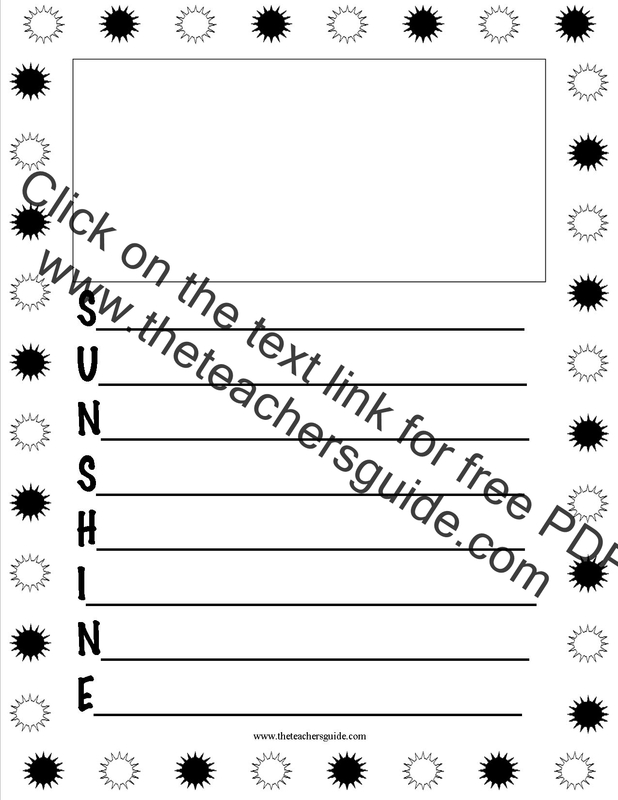 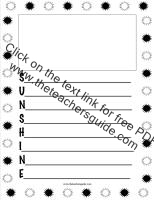 An acrostic poem form about sunshine. 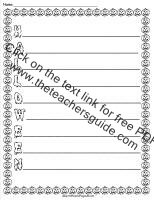 An acrostic poem form about snow. 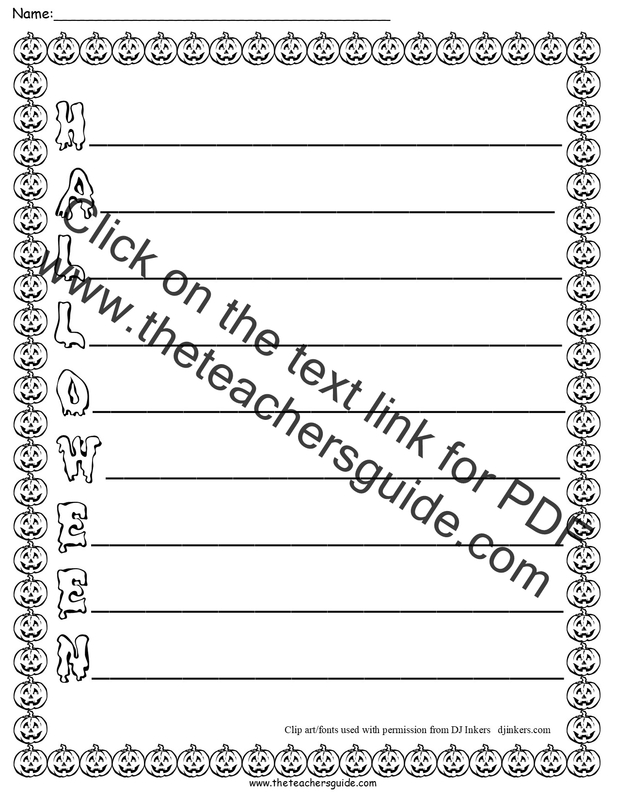 An acrostic poem form about fall. 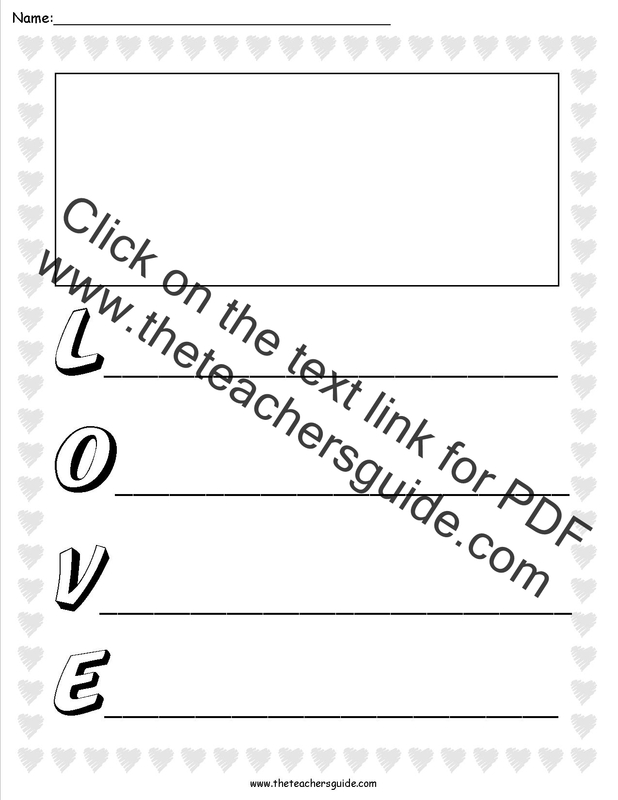 An acrostic poem form about love. 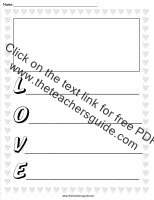 An acrostic poem form about Spring. 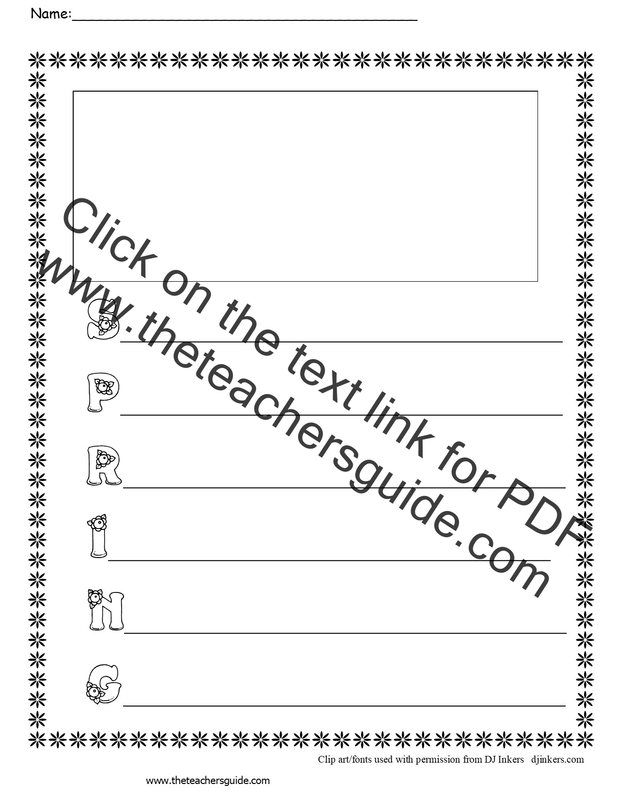 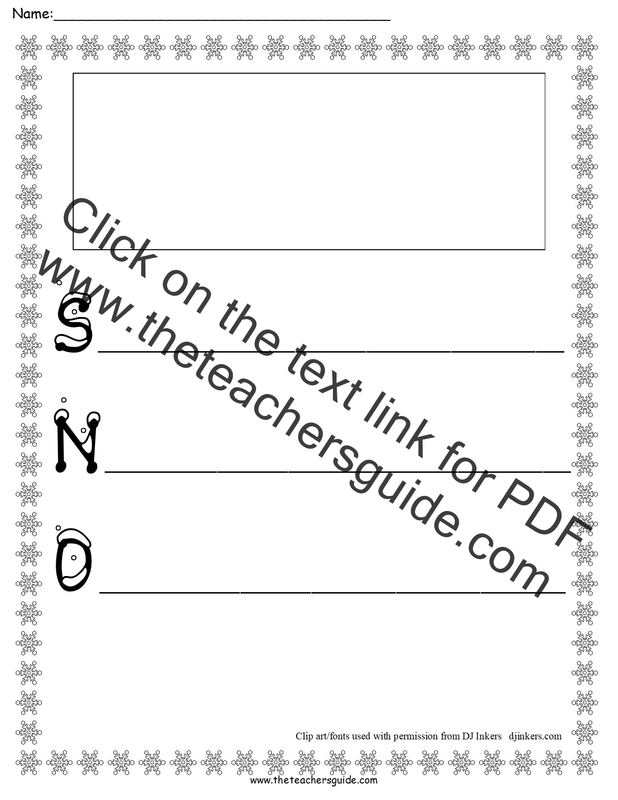 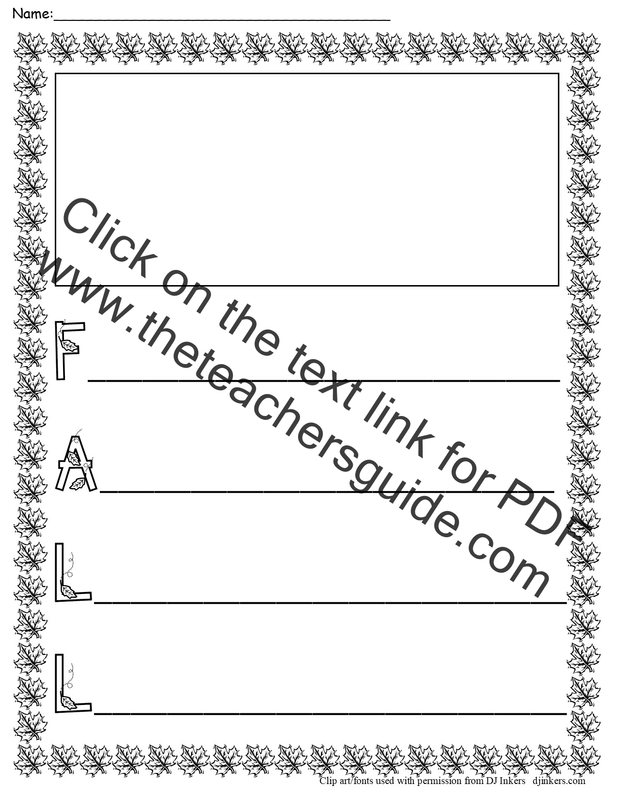 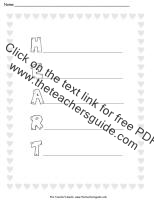 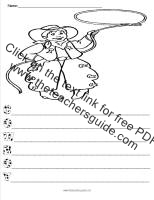 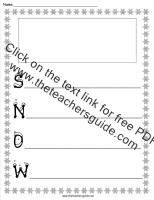 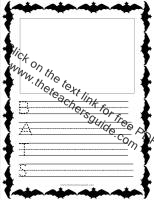 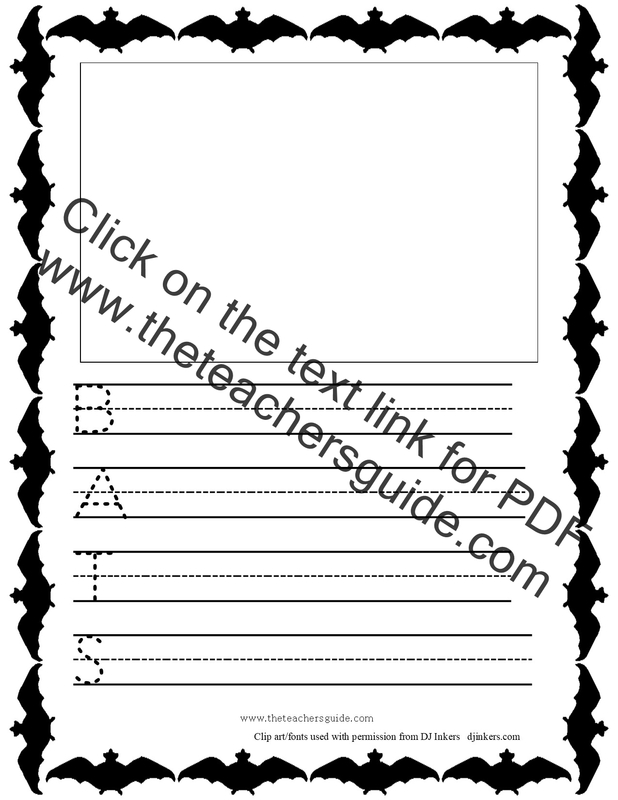 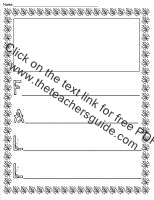 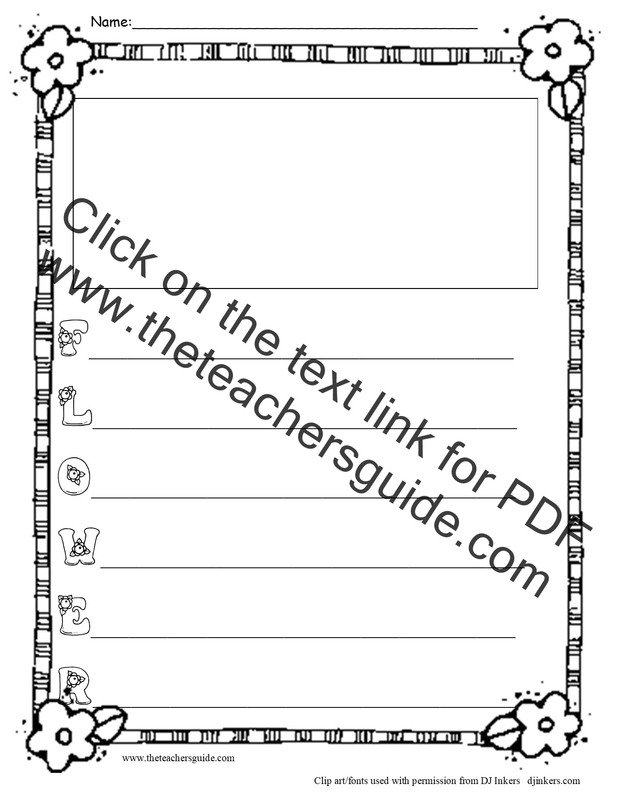 An acrostic poem form with a heart form.